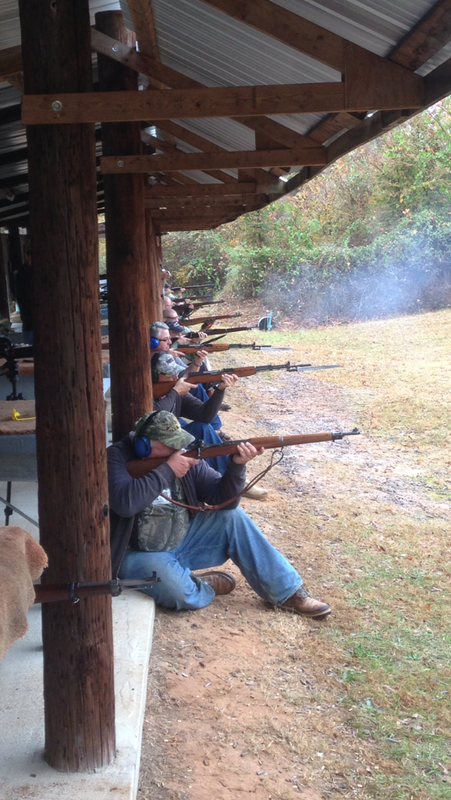 Marion Road Gun Club provides a safe, friendly, helpful environment for shooters to pursue their sport in the Macon and Middle Georgia area. 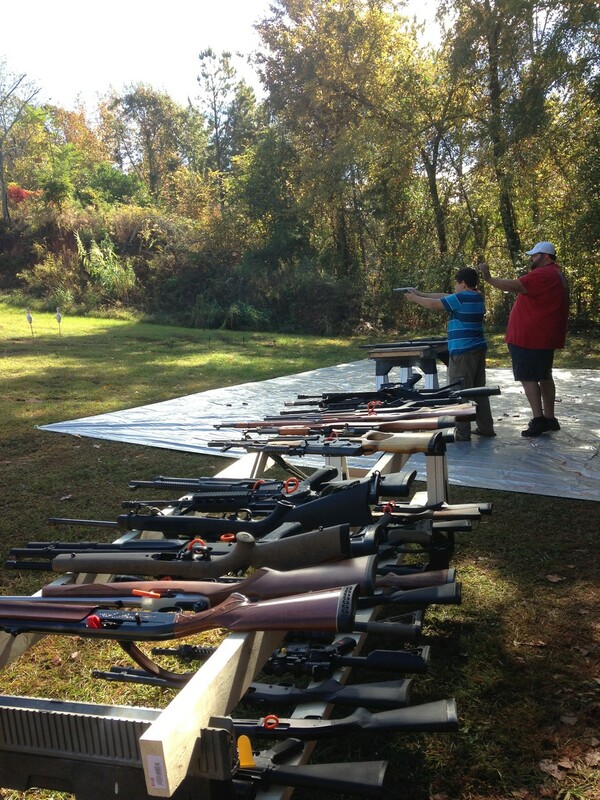 Our club has a diverse membership that enjoys a wide variety of individual and organized shooting activities. We encourage all interested parties to apply for membership. We emphasize that applicants DO NOT need to be sponsored by an existing member. 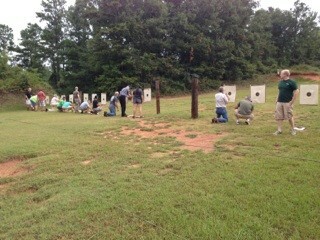 Membership at MRGC is NOT based on who you know, how you look or what you shoot. The membership process begins when you submit your application to the Club Secretary. 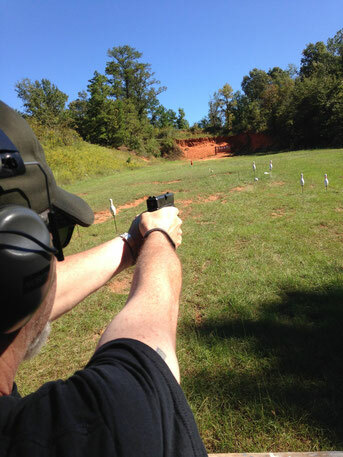 NRA Membership is required of all adult members. You are required to provide 4 hours of labor a year (or buy it). 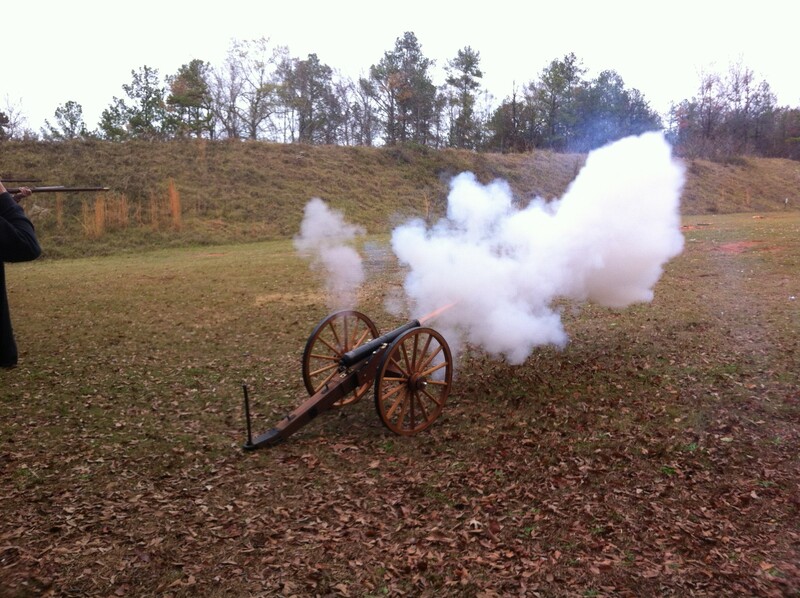 We meet at 7:00pm on the third Tuesday of each month at the American Legion Post 3 on Thomaston Road in Macon, Georgia. 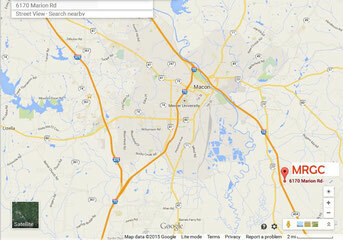 For more information please contact our office at 478-743-8734 or email info@marionroad.com. 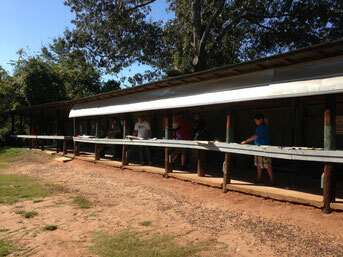 MRGC host various training/matches that include pistols and rifles. Please see the Calendar for coming events. 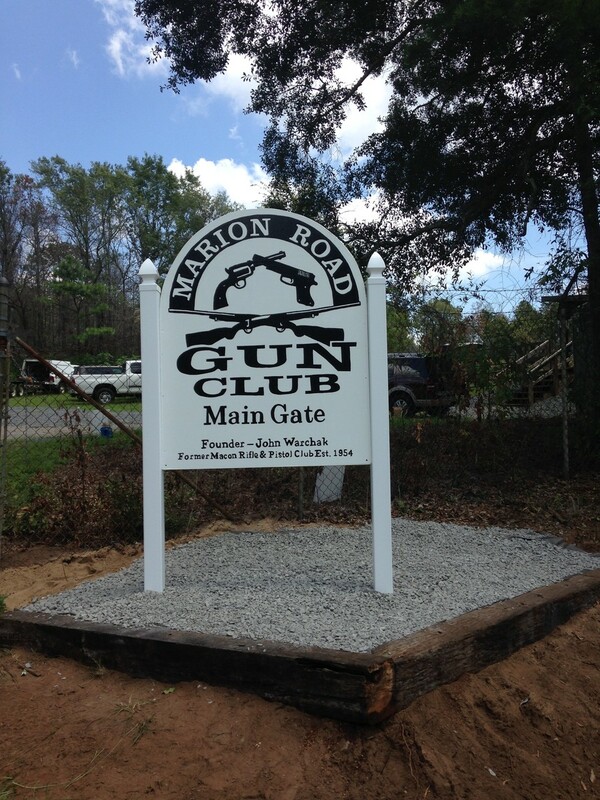 Marion Road Gun Club is a non-profit private club to provide members a fun and safe environment to pursue various shooting sports.